LUGOGO – The first time is always not easy. 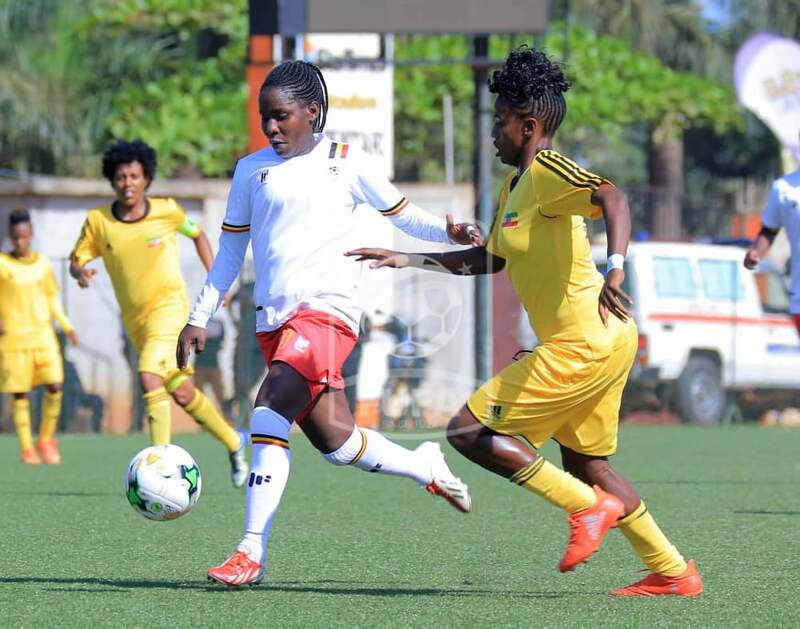 The statement proved 100% true on Saturday as the Crested Cranes were dumped out of the 2020 CAF Women’s Olympics qualifiers. 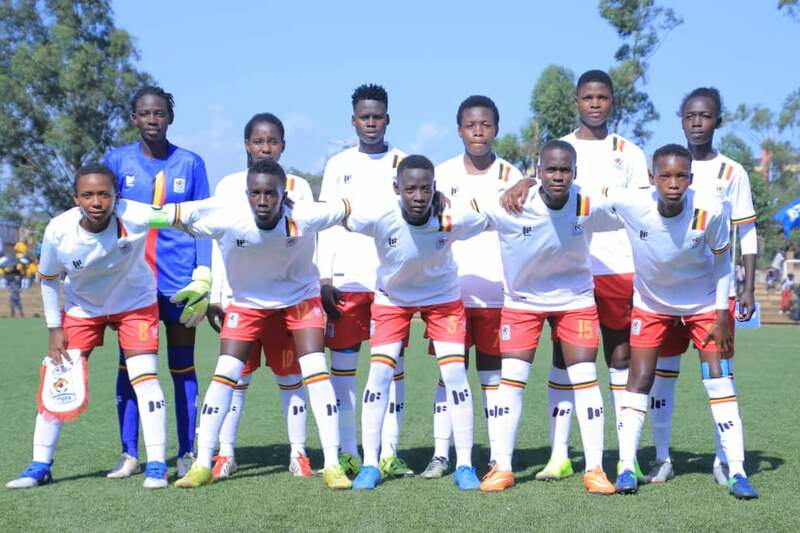 In their maiden appearance in the qualifiers, Faridah Bulega’s side went into the second leg trailing 3-2 but could not live up to the billing as they lost 1-0 to their Ethiopian counterparts at Lugogo. Loza Abera scored the all important goal on a hot afternoon at Lugogo, to see Ethiopia march onto the next round where they will face Cameroon, 4-2 on aggregate. 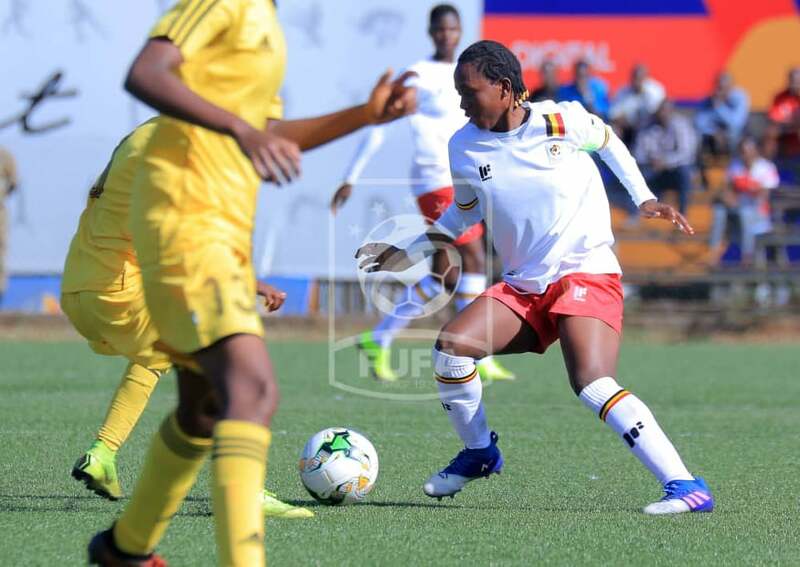 The Crested Cranes had a promising start which saw Fazila Ikwaput and Hassifa Nasuna trouble the visitors. The early pressure also saw Bulega’s side hit the cross bar through Ikwaput after a mistake by the Ethiopia goalkeeper. Despite the home side asking most of the questions in the first half, they just couldn’t break down a resolute Ethiopian back-line hence going into the break locked at 0-0. Bulega who made four changes to the side that started in Ethiopia by starting with Hasifa Nasuna, Resty Nanziri, Fausiah Najjemba and Captain Tracy Jones Akiror, called for the first substitution with Lillian Mutuuzo coming on in place of Nanziri. Tracy Jones was handed a start on Saturday despite not starting in the first leg. Riticia Nabbosa and Sandra Nabweteme were also later brought on for Yudaya Nakayenze and Fauzia Najjemba respectively. Despite the subs and more relentless pressure, it was Ethiopia who scored on 68 minutes through Lazo Abera to leave the Crested Cranes with a mountain to climb. The mountain proved so high to overcome as the match ended 1-0 in Ethiopia’s favour, meaning that they had qualified for the next round of the qualifiers. Ruth Aturo (G.K), Viola Namuddu, Grace Aluka, Aisha Namukisa, Shadia Nankya, Yudaya Nakayenze (65’ Riticia Nabbosa), Resty Nanziri (46’ Lillian Mutuuzo), Tracy Jones Akiror, Fazila Ikwaput, Hassifah Nassuna, Fauzia Najjemba (70’ Sandra Nabweteme). The Crested Cranes XI that started in the 1-0 loss to Ethiopia on Saturday. Daisy Nakaziro (G.K), Juliet Nalukenge, Phiona Nabbumba, Shamirah Nalugya, Marion Amangat.